CHEMISTRY SPECIMEN AND PRACTICAL 2018 is now available but the date of the examination has not been released. 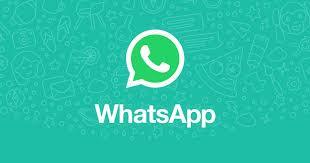 W will publish the specimen and practical dates immediately it is released by th West African Examination Council (WAEC). As a matter of fact, these should all be th same containing 4.50g of H2C204 per dm of solution. (b) 150cm3 of potassiu tetraoxomanganate (VII) solution in corked flask or bottle labelled ‘Bn’. However, these should all be the sam containing 3.16g of KMnO4 per dm3 o solution. (c) One spatulaful of a uniform mixtur of NaCl and ZnCO3 in a specimen bottl labelled ‘Cn’. 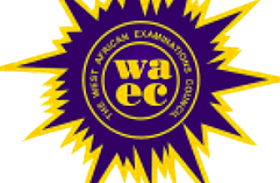 0 Response to "2018 WAEC Chemistry Specimen & Practicals | Check WAEC Chemistry Practical Specimens Online"